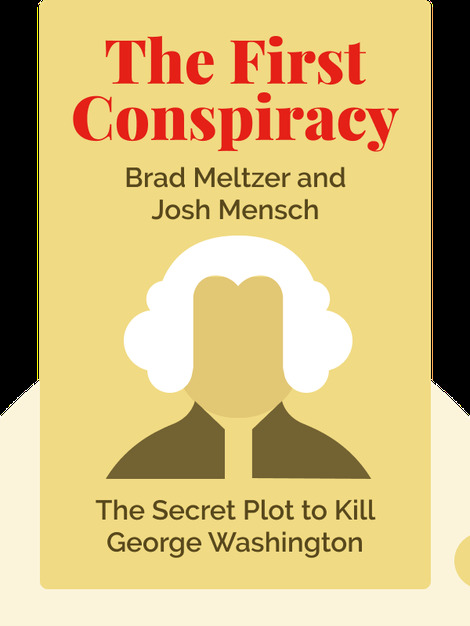 The First Conspiracy (2019) explores the shocking 1776 plot to kidnap, and possibly assassinate, George Washington. Washington was not yet president of the United States, but general of the colonies’ army. 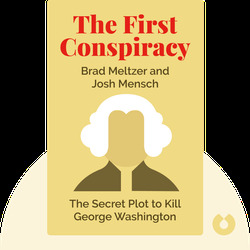 Using fascinating anecdotes and insights from this period of history, these blinks examine the suspicions, uncertainty and betrayals in the period leading up to the Revolutionary War. Brad Meltzer is an American writer and bestselling author of The Escape Artist (2018). He has been named by the Hollywood Reporter as one of "Hollywood's Most Powerful Authors," and every one of his thriller novels has featured on the New York Times Bestseller list. Josh Mensch is an author and documentary maker whose work deals with the culture and history of the United States. He has written, directed, and produced acclaimed television series for PBS, The History Channel and National Geographic.